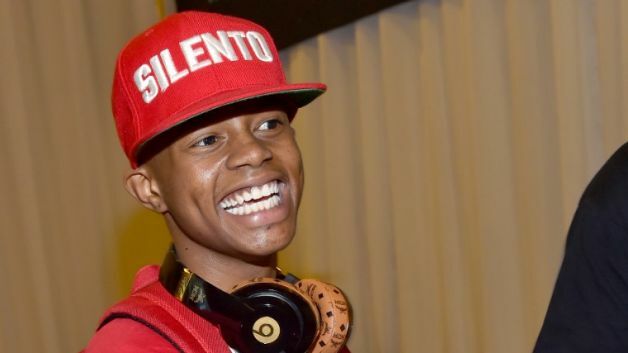 17 year old Silentó from Atlanta, Georgia famous for his debut single “Watch Me” has finally released the official video. Featuring, the coolest kids rocking the cutest outfits and adults also showing off their moves. The song has achieved over 78 million views and counting. Check out the video below.